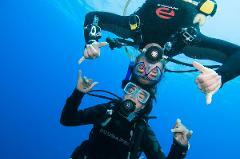 The PADI Divemaster Course is the beginning of your journey to dive leadership. Just to qualify for the course, you would have already learnt a great deal through training and experiences. Don't want to dive or snorkel but you want to join your friends family or loved ones. 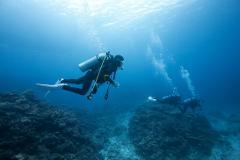 Double drift dive within the Gold Coast Seaway and Wave Break Island. 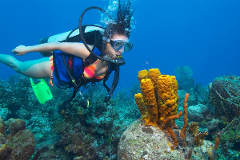 Dive along the South or North Wall (whichever has the best conditions) and do a second dive at Wavebreak Island including a drift along the islands North Wall. Scuba dive the Gold Coast Reefs and Wrecks. 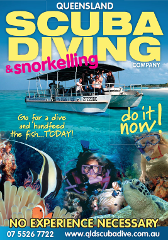 This offshore dive is the perfect choice for certified divers, wanting to dive outside the Broadwater. 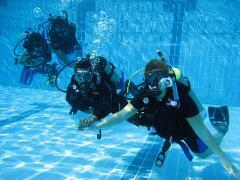 Scuba dive the Gold Coast reefs and wrecks with us. 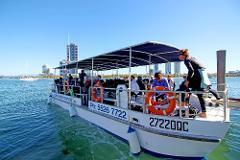 This trip is for any certified diver who wants to explore the Gold Coast dive sites offshore and outside the Broadwater. 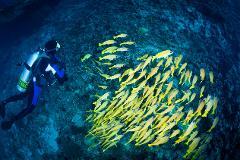 Dive the reefs and wrecks with us. 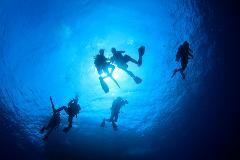 This dive will possibly visit our deeper reefs if conditions allow it and is for advanced divers (30m) only.